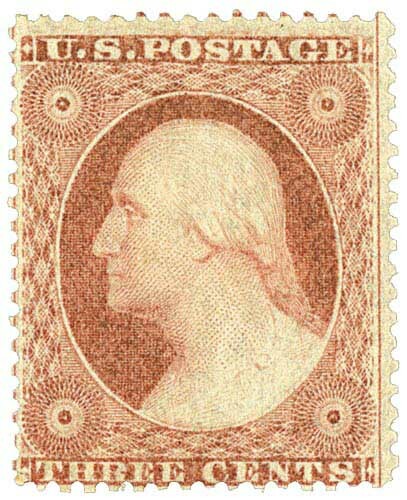 Secret mark added by Continental Bank Note Company – scroll lines above “U.S.” at the top of the design are joined with a small diagonal line. 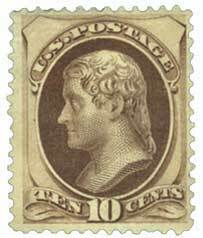 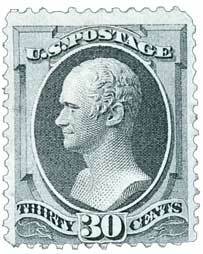 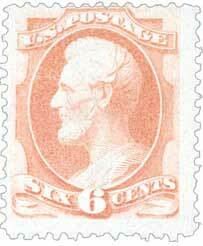 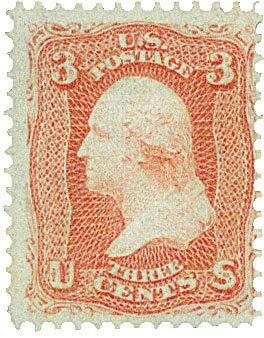 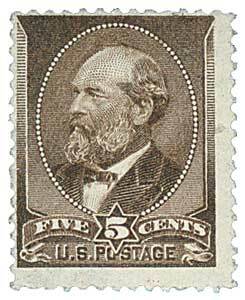 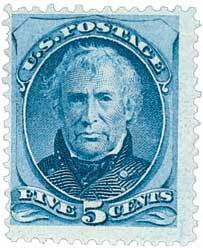 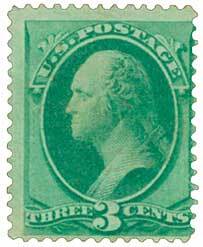 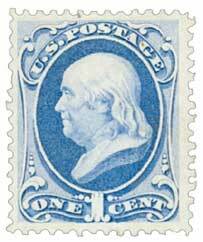 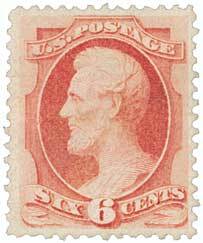 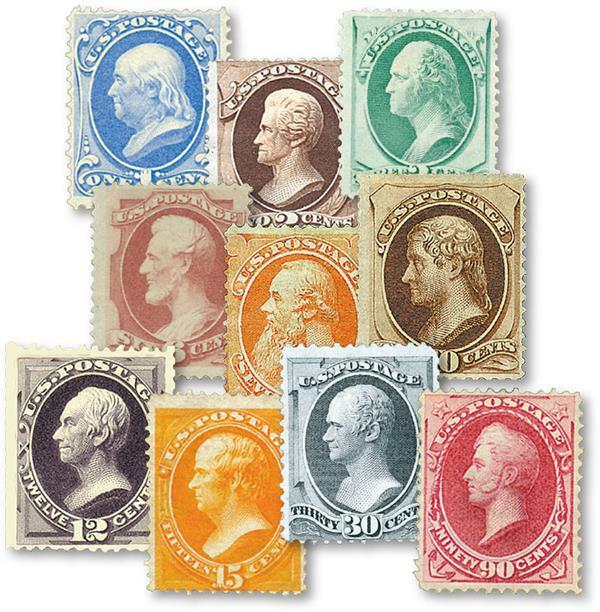 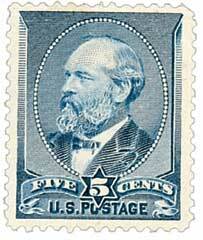 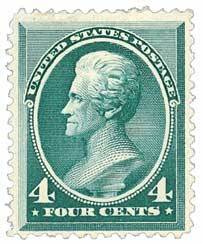 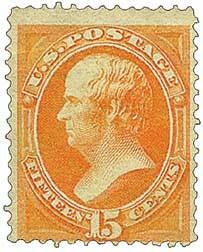 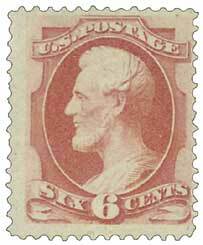 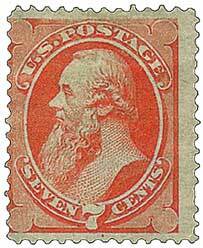 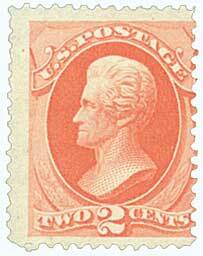 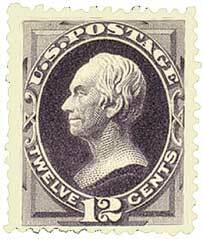 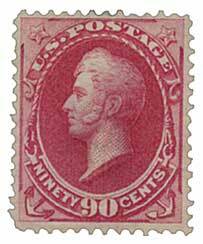 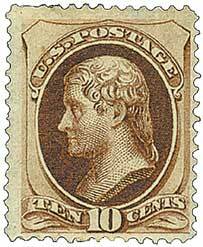 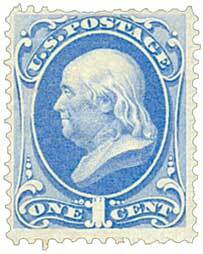 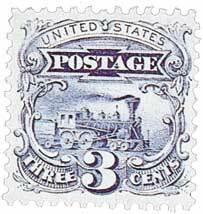 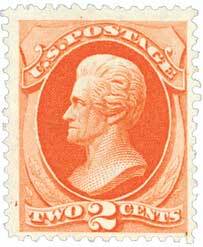 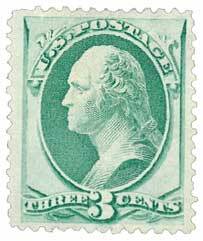 However, the secret mark isn’t always visible and the stamps must be distinguished by color. 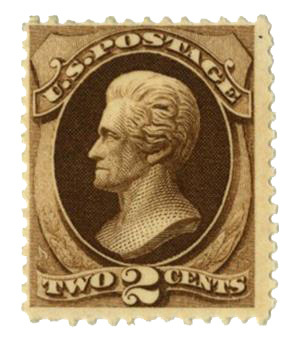 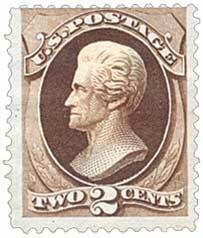 As commander of the Tennessee troops, Andrew Jackson defeated the Creek Indians at Horseshoe Bend, Alabama, in 1814. 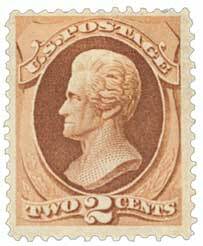 He became a military hero when he won the Battle of New Orleans.